Mule-Hide Products Co. Inc. has made available AeroWeb Low-VOC Aerosol Contact Adhesive/Primer, a spray-applied adhesive that reportedly can be applied 60 percent faster than traditional roller-applied adhesives. 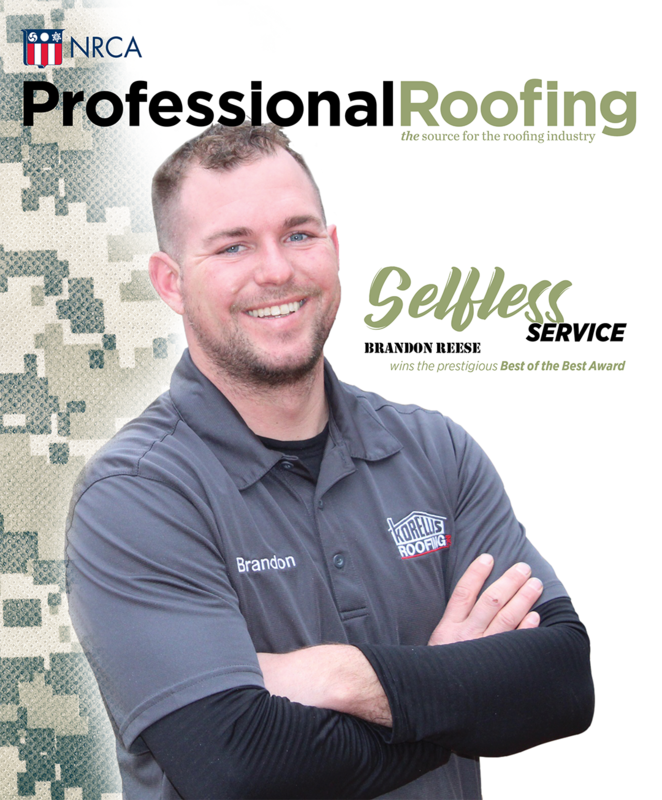 Featuring a low-volatile organic compound (VOC), the adhesive can be applied in temperatures as cold as 25 F to help contractors avoid weather-related delays. The adhesive can be used to adhere standard TPO and EPDM membranes to horizontal and vertical surfaces; adhere fleece-backed membranes to vertical surfaces; and prime exposed asphalt before application of Mule-Hide Helix® Low-Rise Adhesive for insulation attachment. 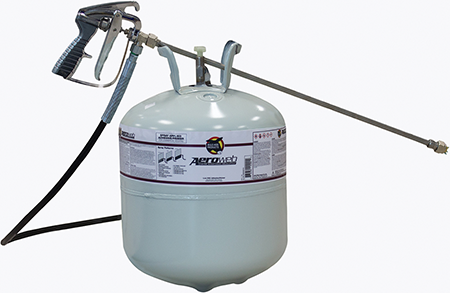 AeroWeb Low-VOC Aerosol Contact Adhesive/Primer is said to flash off in less than five minutes and remains sticky long enough for contractors to adhere large sections of membrane. The adhesive is available in a 30-pound cylinder capable of covering about 1,000 square feet when used as a contact adhesive. 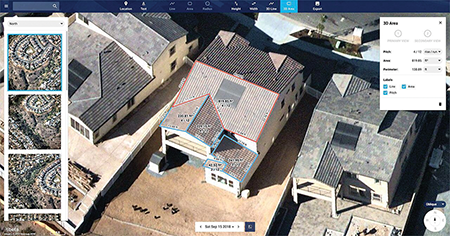 Nearmap has introduced a roof measurement toolset in the web-based application MapBrowser™ that allows users to measure roof slope, height, width and area using high-resolution oblique aerial images. The MapBrowser toolset reportedly helps reduce the number of on-site visits required during a project's quoting and planning stages while increasing the accuracy of material estimates. Users can view MapBrowser imagery through a standard web browser and annotate images with notes, drawings and measurements.